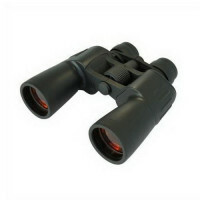 These Saxon 10-30x50 DCF Binoculars are great for viewing objects over short and long distances, wit.. 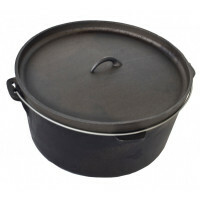 This Oval 10 Qt Cast Iron Dutch Oven is the ultimately perfect shape for a roast, Who has round legs..
A heavy duty canvas tarp to protect you from the elements. 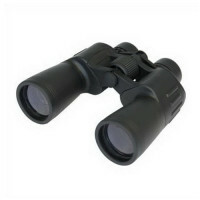 Water repellent and tough, this tarp has ..
Take-anywhere binoculars that are sturdy and powerful. 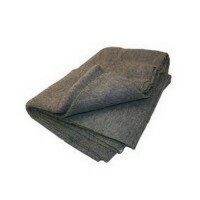 The all purpose rubber armoring and perfect b.. 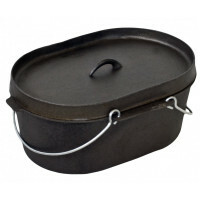 This Huge 12 Qt Cast Iron Dutch Oven is the one to feed the Army of hungry campers. Guaranteed to ke.. 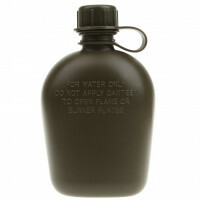 This BPA free Water Canteen will fit inside all military style covers. 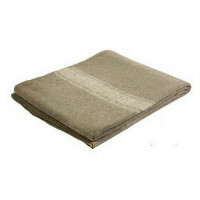 Holds 1 Litre of water with p..
Are you prepared for for all emergencies?A heavy duty Military Style 100% wool blanket.Wool is Natur..
Are you looking to prepare for your next outdoor adventure? You’ve come to the right place! 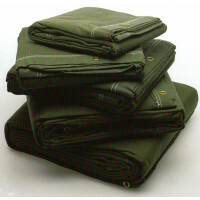 OzSurplus is your one stop online Army Surplus & Outdoor store for all your military, camping, hunting and outdoor needs. We offer an extensive range of products from survival kits, military equipment, camping gear, camping equipment, hunting gear, military clothing, compasses, badges – you name it, we have it! You never know what Mother Nature might have in store for you when you head out on your next adventure. 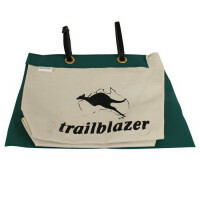 The last thing you want is to get stuck if your camping gear fails you or you went unprepared. When you shop at OzSurplus, we make sure you’re fully prepared with high quality gear that is sure to be your most reliable companion on your journey. If you’re preparing for your next outdoors adventure, be it a hiking trip, camping trip or anything else, you’re bound to find the most superior quality gear to meet your needs at reasonable prices. With over 50 years experience in the outdoor and military fields, we can help you through any situation.